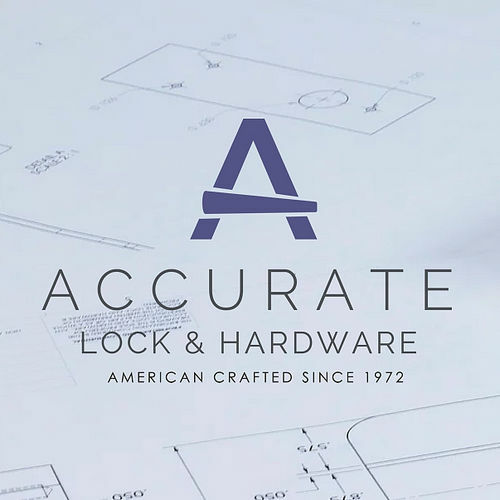 Accurate Lock and Hardware Co., LLC is a premier manufacturer of Custom Architectural Hardware and Locks and takes pride in providing made in the USA products. Accurate products are highly welcomed for a broad array of applications on commercial as well as residential scales. 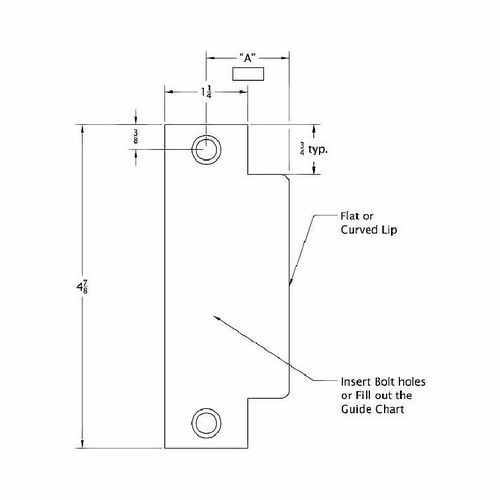 In fact, Accurate offers a broad array of backsets in mortise locks to meet virtually every need of the industry. 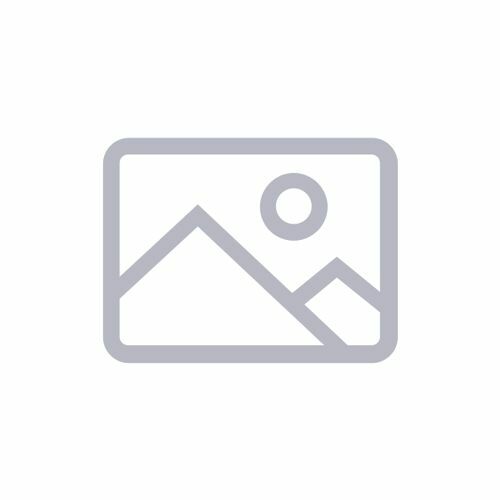 In addition, Accurate offers a broad array of access control and hardware products like Mortise Pocket Door Locks, Premium Flush Pulls, Mortise Sliding Door Locks, Interior Door Hardware, Screen Door Hardware, Harmon Hinges, Offset Pivot Hinges, Pocket Pivot Hinges, Deadlocks, Special Strikes, Deadlatches, Anti-Ligature Locks, and Hardware. Picking your pick from the wonderful collection by Accurate is easy with strategic classification into hardware categories like Swinging Doors, Special Strikes, Sliding and Pocket Doors, Architectural Hardware, Institutional Hardware, Specialty Items, Rabbeted kits, and Anti-Ligature Hardware. With over fifty grand years of cumulative expertise, Accurate is geared up to serve every customer with an accent of perfection. 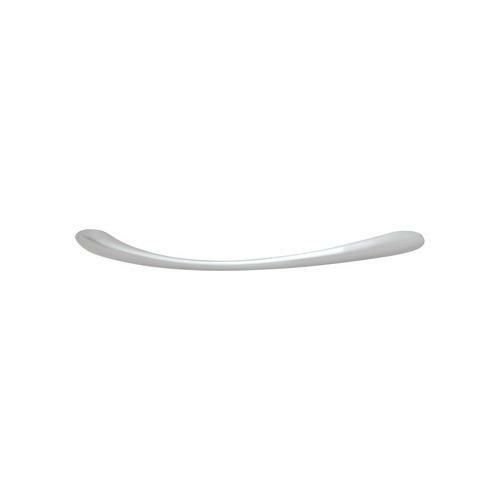 In fact, the state of the art aftermarket product support and customer service offered by Accurate is promising avenue to enjoy the perfection of the form and the function. Count on Accurate for lasting performance and priceless peace of mind you deserve.